AI is fast becoming a go-to technology for business transformation, shaking up roles across the enterprise. Here’s how to make the most of this inevitable evolution. Artificial intelligence and machine learning are eating up workloads at IT help desks, in cybersecurity, and other IT tasks, stirring significant concern over the long-term impact AI will have on jobs — even in the IT industry. And the concern isn’t unfounded. 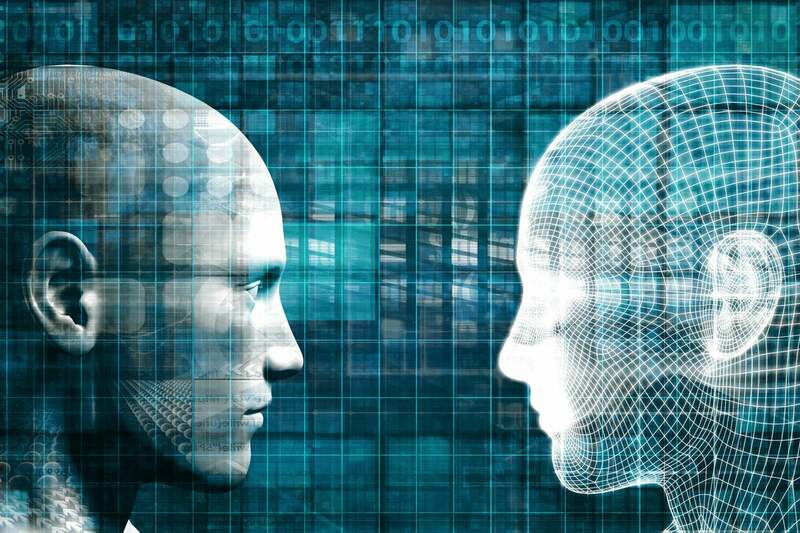 According to a recent report from Tata Consulting Services, in 12 out of the 13 major industry verticals, IT is the most frequent user of AI, with more than 46 percent of IT organizations at large corporations incorporating AI into their work portfolios. IHG’s experience provides a glimpse of AI’s future impact on IT work, one in which productivity is enhanced and new career opportunities open up, but with some caveats on the types of tasks and roles that may no longer be necessary for humans to complete in the future. Unlike most chatbots, Amelia doesn't just work from a canned list of questions and answers, he says. "I can have a conversation with her, and she understands the intent of the conversation, and also learns from that conversation," he says. "If she can't answer your question or resolve your request, she will transfer it to a live human agent — and stay in that conversation, observe the exchange that takes place, and learn from it." "We're leveraging their expertise in the soft skills and hard skills in technical support," says Whigham, who hasn't seen pushback from staff concerned about training robots that will eventually take their jobs. "They embraced it," he says. "It became the go-to place — everyone wanted to join. My skills are going to increase; this is the direction things are going." IBM recently conducted a survey to find out what the federal government is thinking about AI, and about half want to be leaders, and half want to be followers — but there was almost unanimous interest in using AI for cybersecurity. Some traditional IT jobs might go away, experts say, but the culprit won't be artificial intelligence — at least, not yet.